The American Silver Eagle Monster Box issued by the US Mint is one of the most popular silver bullion products sold today. The Mint based the obverse design on Adolph Weinman’s popular Walking Liberty Half Dollar and the reverse features an heraldic eagle by John Mercanti. Since 1986 the US Mint has struck millions of these popular coins each year keeping premiums low and making the American Silver Eagle Monster Box a first choice with silver bullion investors worldwide. 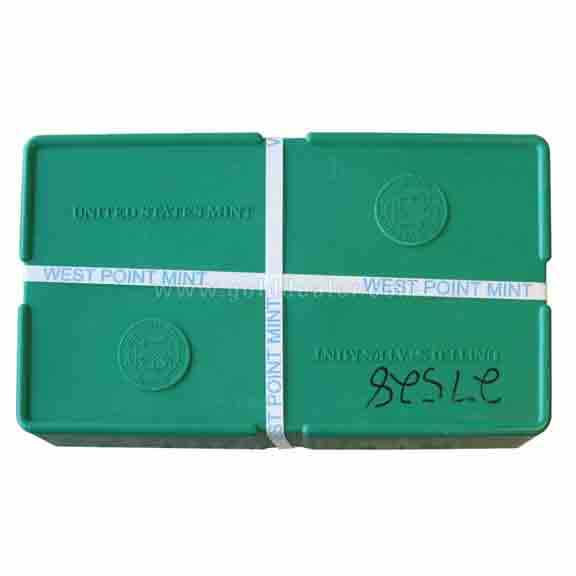 Since 2001 these coins were minted at the West Point facility but when production capacity lags the Mint also uses its San Francisco location. The American Silver Eagle Monster Box contains 25 US Mint tubes. Each tube contains 20 mint state coins. The term American Silver Eagle Monster Box was first used by TV telemarketers as a kind of gimmick but the public and industry liked the term and it stuck. 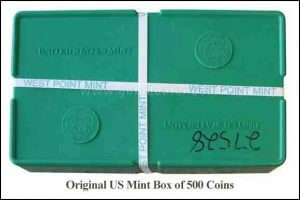 The US Mint developed this now famous dark green plastic box – it is virtually indestructible and is safely shipped all over the world. 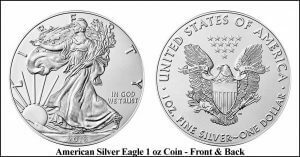 There are many reasons why this silver bullion coin is popular: (1) The American Silver Eagle contains exactly one oz of pure silver so pricing is easy. 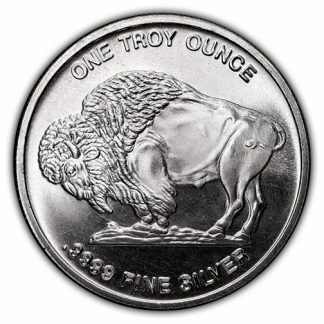 (2) Because weight and purity are guaranteed by the US Mint this is a popular choice for Individual Retirement Accounts. (3) Because the American Silver Eagle is $1.00 Legal Tender they appeal to investors who want barter money in case paper currency is questioned. 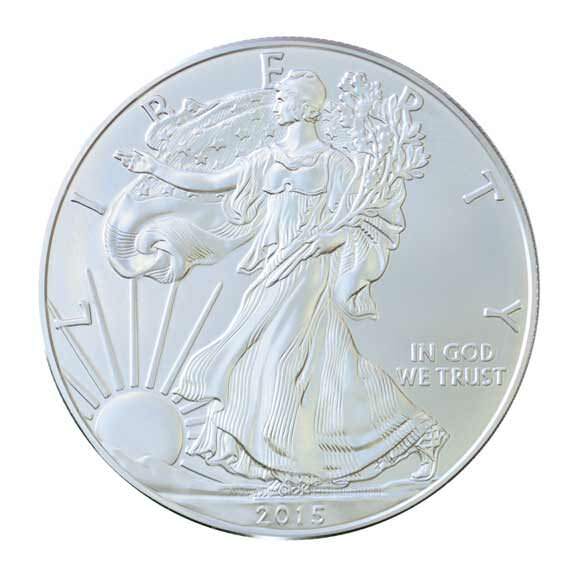 (4) The American Silver Eagle is a tribute to the US Mint’s ability to produce beautiful works of art. 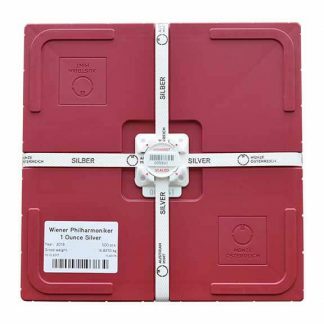 (5) This silver choice carefully follows the spot price of silver so its a great silver bullion choice. Have more specific questions? 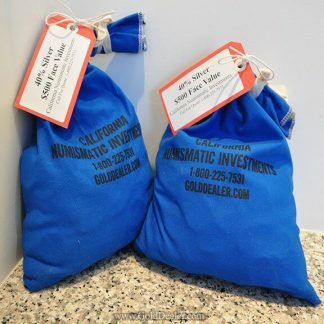 We are here to help Ask an Expert – Visit our Audio Gold News Page for information on the precious metals market. Updated daily. 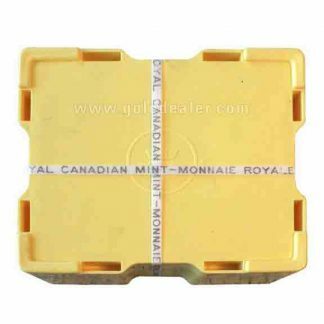 I have received two silver eagle monster boxes from CNI. Both arrived well packaged and in excellent condition. Thank you! I received the monster box sealed, and I love your great pricing. Dana helped me and the transaction went off like a charm. I was pleased over all and plan to return.